Tried here for the first time, nicest kebab I have had in ages!! Would highly recommend!! Will try a curry next time!! 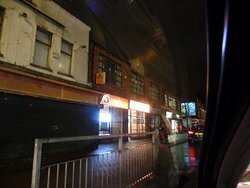 Best curry in Belfast by a long way. Great food, great price and friendly staff. Will be coming here for many years. We went for the first time because a restaurant closer moved away. We were very surprised. Very tasty fresh food. It's now our new local. Can't believe we left it so long. 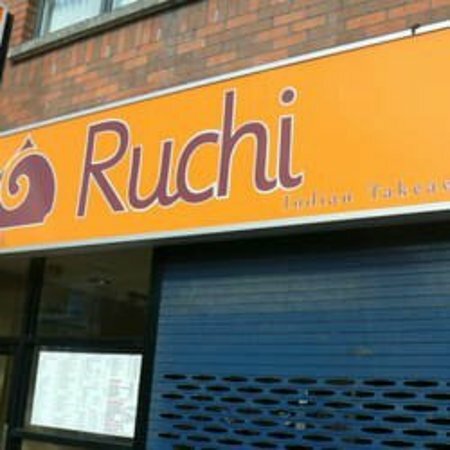 Best Indian take away in Belfast. Consistly great food and very friendly staff. Would love these guys to open a restaurant. 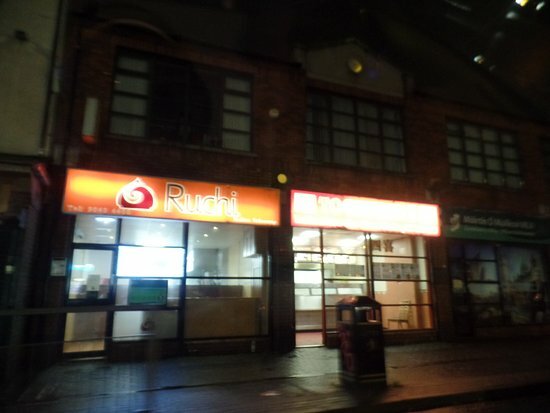 Get quick answers from Ruchi Indian staff and past visitors.